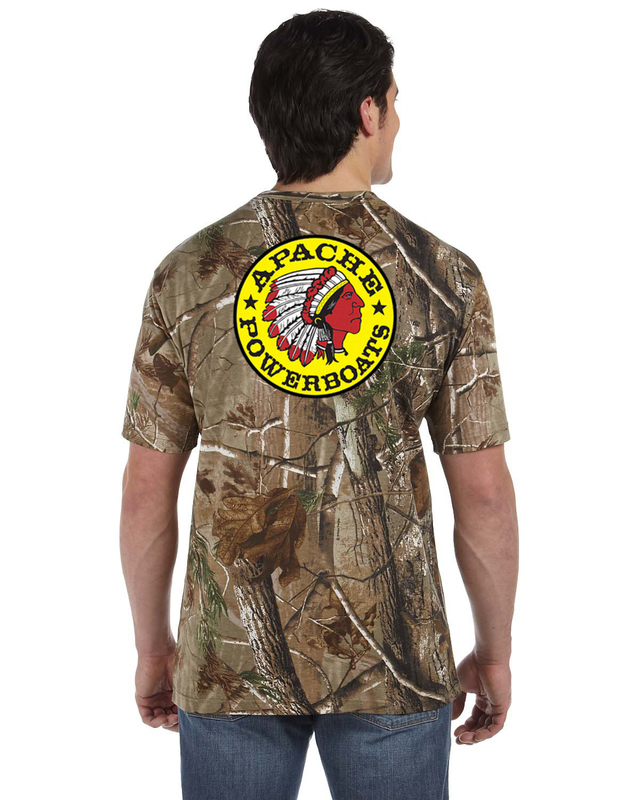 Introducing the new Apache camouflage collection. 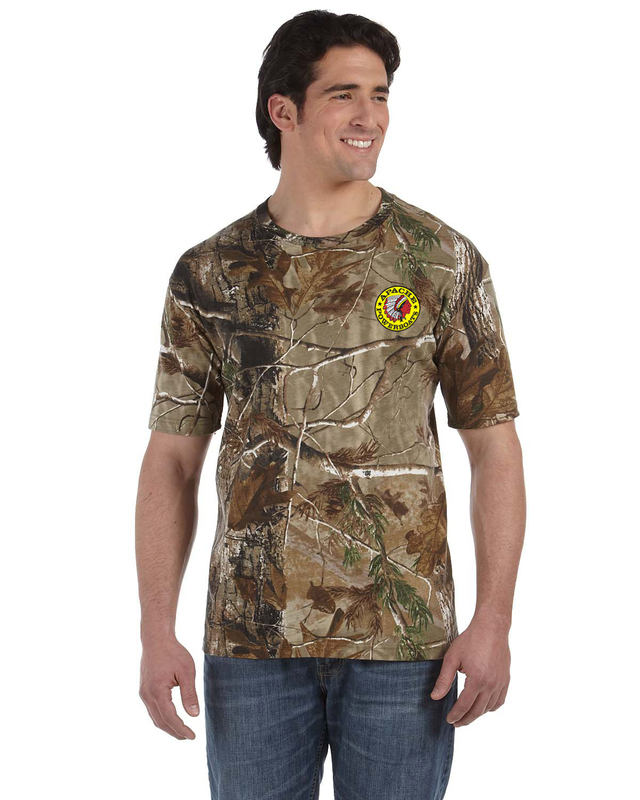 Pair this t-shirt with our Realtree camouflage hat. 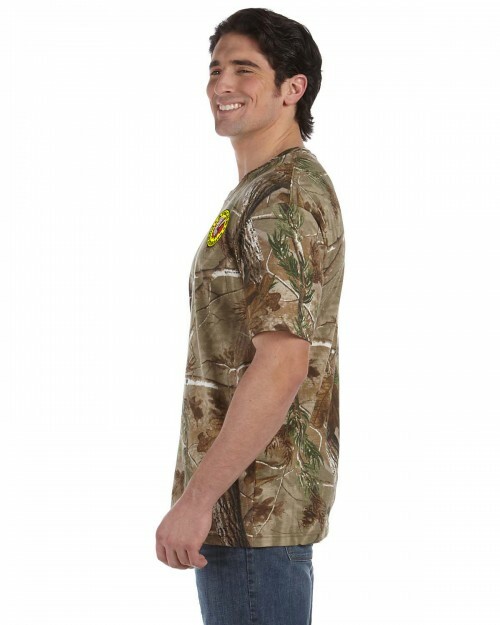 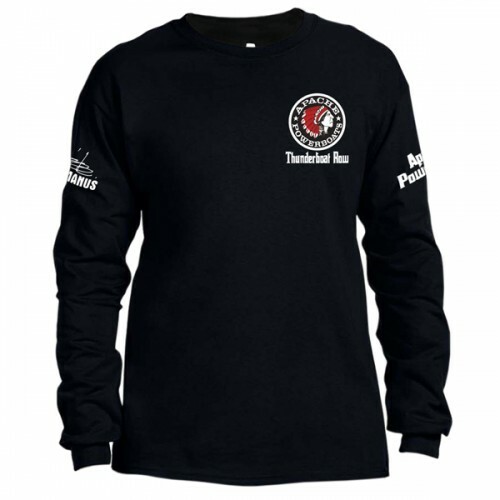 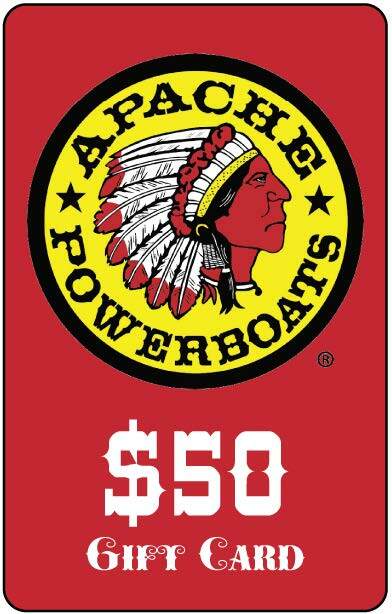 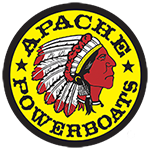 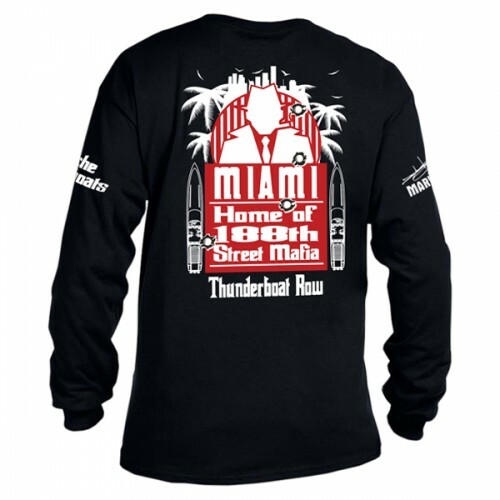 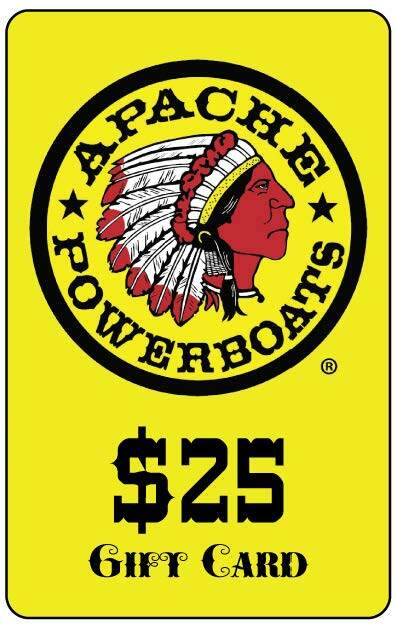 It is the ultimate outdoorsman’s t-shirt and is perfect for lounging out on the boat.